MANUAL CABLE WINCH-DIM. 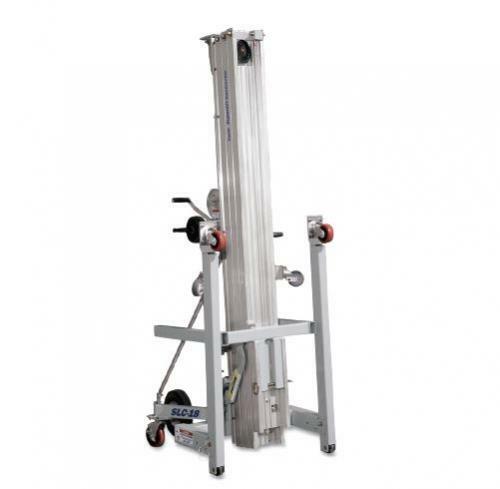 63 x 32 x 88-1/2" FORK DIMENSIONS-22"X26". 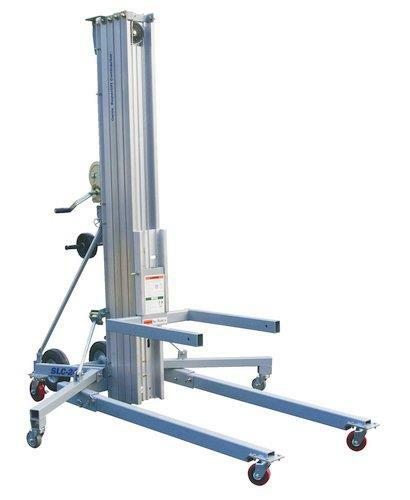 * Please call us for any questions on our lift genie 650 lb 24 foot rentals in Cincinnati Ohio.